Spacious, beamed living room with wood-burning stove and wooden floor. Spacious kitchen with dining area and wooden floor. Utility. Double bedroom with zip and link bed. Shower room with toilet. Separate toilet. First floor: Three double bedrooms, each with zip and link beds; one with en-suite bathroom with over-bath shower and toilet. Shower room with toilet. For a better idea of where The Stalls is, you can see The Stalls on the map below. You can find more large holiday cottages (that's cottages which sleep 8 or more people) in Oxfordshire. If you want to see more large cottages, have a look at large cottages in Oxfordshire. The Stalls is in Oxfordshire; should you be on the lookout for a special offer, you can find all the special offers in Oxfordshire. It's always worth checking to see what is on offer at the moment. 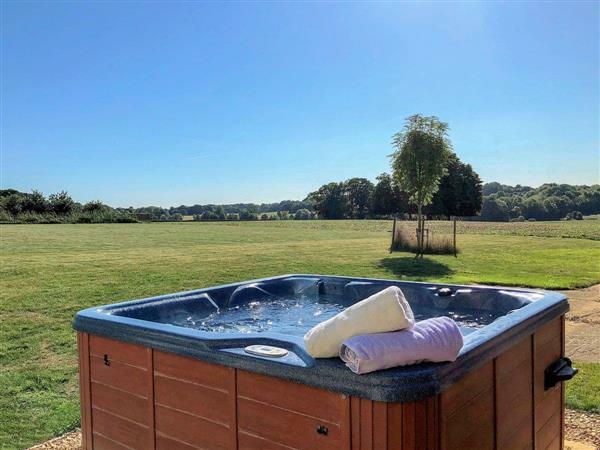 Do you want to holiday near The Stalls (NAC), you can see other cottages within 25 miles of The Stalls; have a look to find your perfect holiday location.